As working class activists, we should share experiences with – and learn from – working class struggles in other places. The ruling class organises worldwide to exploit and dominate our class. So we need to organise resistance to defend our interests everywhere. And we can only benefit from arming ourselves with lessons from different working class movements. An important example of working class resistance from which we, in South Africa, can draw inspiration is the Brazilian Resistência Popular (Popular Resistance). This organises with unions, student and neighbourhood movements, and it promotes mobilisation and organisation based on grassroots democracy, direct struggle, and solidarity across the broad working class. It exists in various cities, and stresses the importance of people organising themselves, from the bottom up, outside of the parliamentary system, and against the economic and political elites. A global movement, the anarchist and syndicalist tradition has influenced people from all walks of life. A notable figure was Bernard L.E. Sigamoney, born in 1888. The grandson of indentured Indian labourers, who arrived in South Africa in the 1870s, he became a school teacher with a working class outlook. A hundred years ago saw the First World War (1914-1918) sear the globe: almost 40 million died. South Africa, as part of the British Empire, sent troops and workers to battles in Africa and Europe. Hector Pieterson (1964 – June 16, 1976). Killed at age 12 when the police opened fire on protesting students. 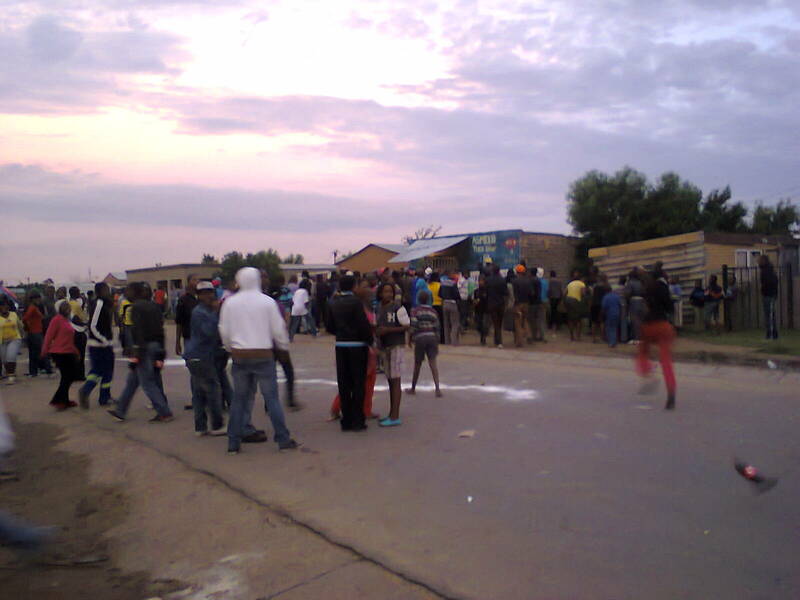 16 June stands as a symbol of resistance to the brutality of the apartheid government. 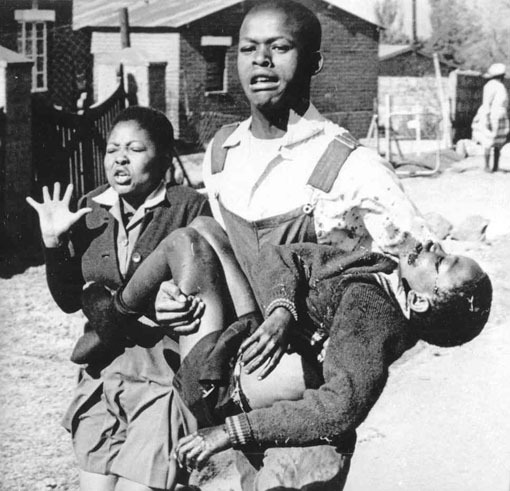 The massacre of South African school children in 1976 continues to be remembered and to influence us today. It showed the brutality of the apartheid state and it left scars still felt by people today. In the period 1970-75 the number of black schoolchildren in the state system increased by 160%. However, the Bantu Education system and economic crisis meant already low apartheid expenditure could not meet the increasing need. This was also the time of Steve Bantu Biko, a key intellectual influence through the Black Consciousness Movement (BCM). The rising black trade union movement provided another source of inspiration after the defeats of the 1960s.